According to data from the Environmental Protection Agency (EPA) the month of August recorded the highest amounts EVER for cellulosic units of fuel under the Renewable Fuel Standard (RFS). What might surprise many is the units of cellulosic fuel were not from liquid biofuels like cellulosic ethanol or renewable gasoline but from….drumroll please……renewable compressed natural gas (CNG) and renewable liquefied natural gas (LNG) or biogas that has been cleaned and compressed for use as a transportation fuel. Just how many units of cellulosic fuel were reported for the month of August? 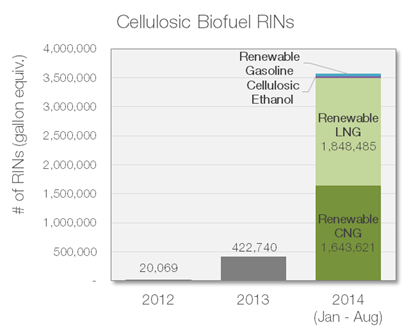 Nearly 3.5 million cellulosic Renewable Information Numbers (RINs) were reported for August. August was a good month for cellulosic fuel. The chart below helps to visualize just how much cellulosic fuel was reported. The renewable CNG and renewable LNG are the amounts just for August, but the overall bar on the left is for all cellulosic units reported to date for 2014. The renewable gasoline and cellulosic ethanol bars are microscopic compared to the Renewable CNG and LNG portion. The chart also compares cellulosic production for 2012 and 2013 compared to this year. It is pretty easy to see that renewable CNG/LNG are beginning to change the game in the cellulosic fuel pool of the RFS or at the very least are getting more gallons reported in the fuel pool. 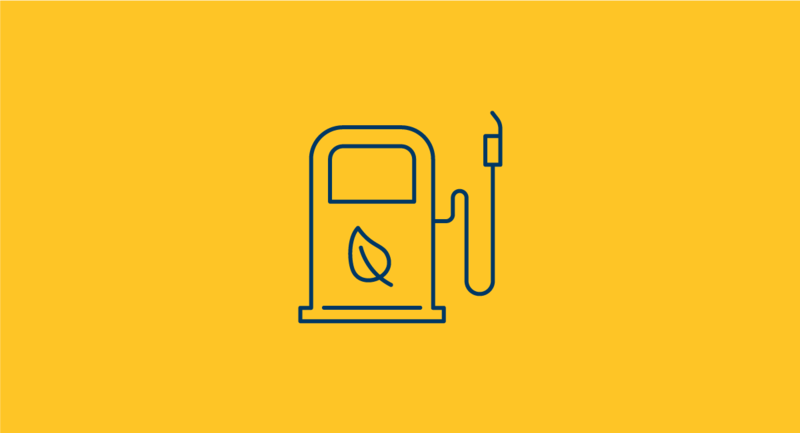 Biogas is the feedstock for the fuel but the finished fuel product is renewable CNG or LNG. 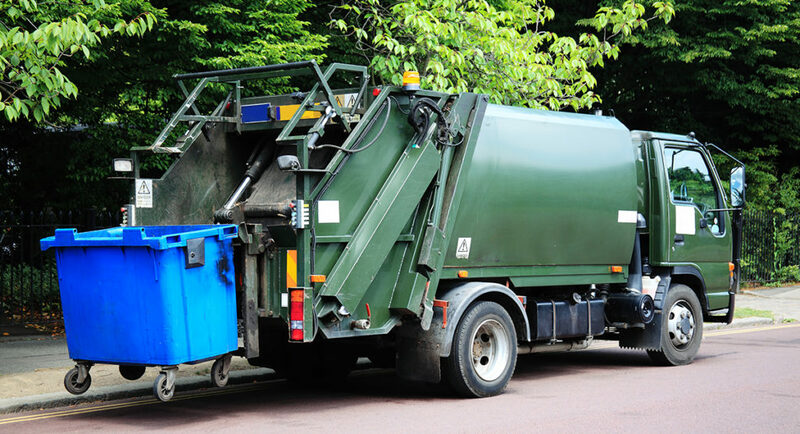 Renewable CNG/LNG is cellulosic fuel as long as the biogas feedstock is generated from landfills, wastewater treatment facilities or agricultural digesters that process manure, crop residues or green waste. EPA determined that these feedstock sources have an adjusted cellulosic content of at least 75 percent. More background on EPA’s calculation methodology is available here. Biogas from waste digesters that mainly process non-cellulosic fats, oils, greases or industrial food waste (mostly made up of sugar and starch) can still certify fuel in the advanced fuel pool. 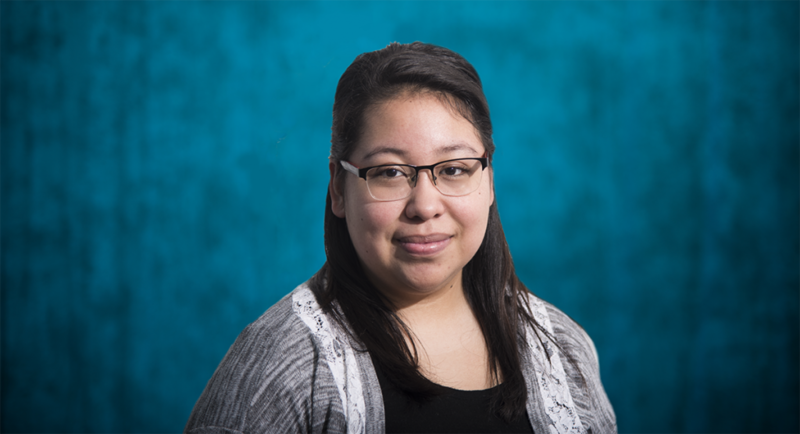 EPA did not feel that it had enough information to determine the cellulosic content of these waste materials, but in the future if information becomes available EPA will consider taking another look. Although it is exciting to see biogas generate a sizeable amount of cellulosic fuel credits, prior to August biogas was doing a pretty impressive job in certifying fuel units under the advanced fuel pool. 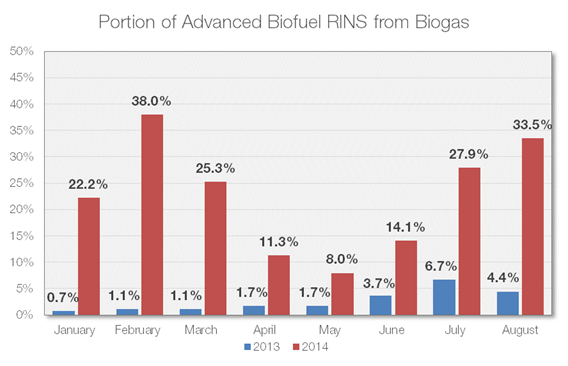 Looking at the chart below you can see that advanced fuel from biogas was a much larger percentage of the advanced fuel pool in 2014 compared to 2013. 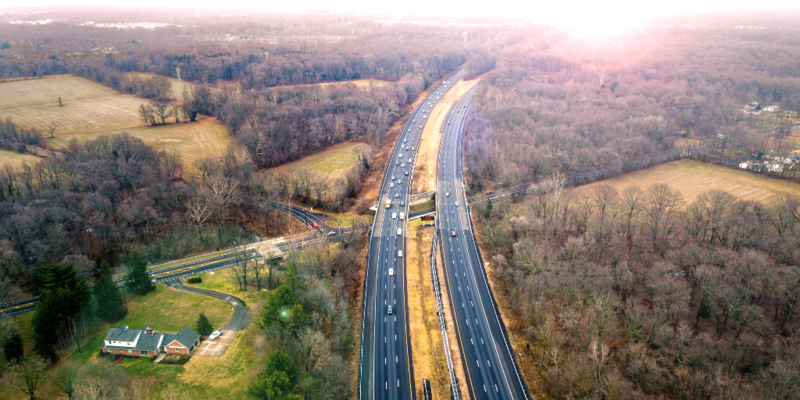 Whether biogas is the feedstock for advanced or cellulosic fuel one thing is clear – the deployment of biogas for transportation fuel is increasing an impressive rate.